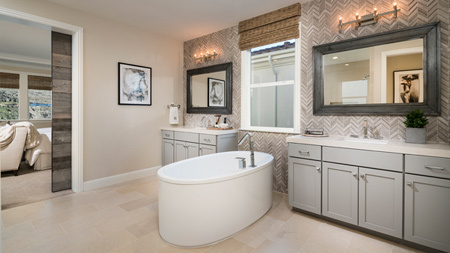 Lovely Parkhill plan at The Knolls at Tassajara Hills is nestled in the beautiful Dublin Hills. 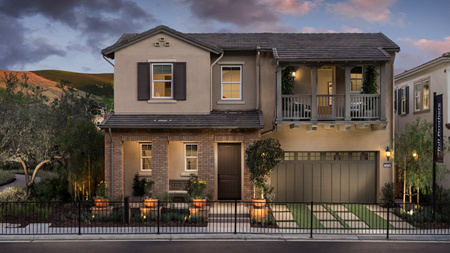 The Parkhill has a beautiful covered porch, stunning side yard with a gourmet kitchen featuring KitchenAid appliances. 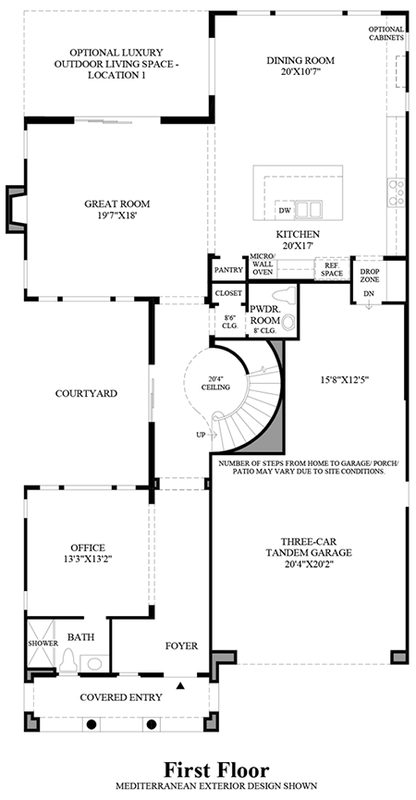 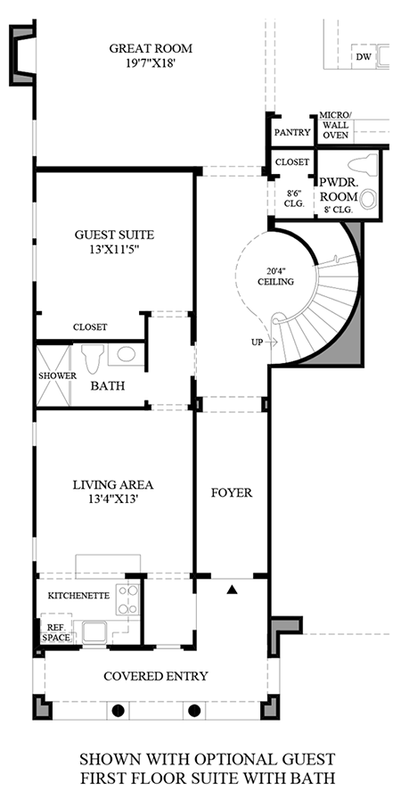 Upstairs loft is centrally located to the secondary bedrooms. 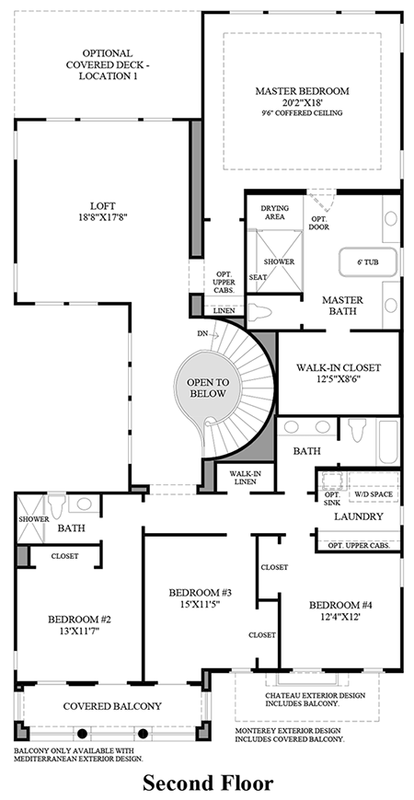 This home also features a very large master bedroom with a spa-like master bathroom - luxury throughout! 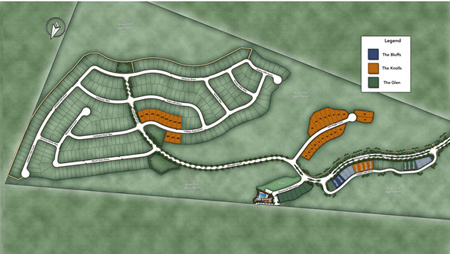 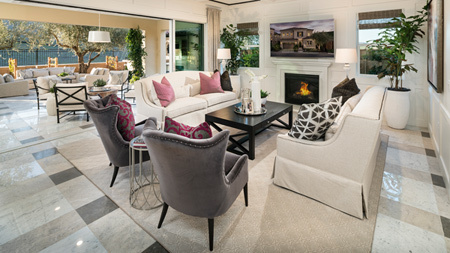 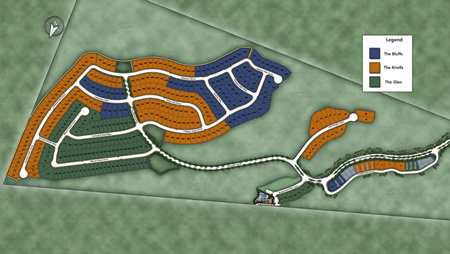 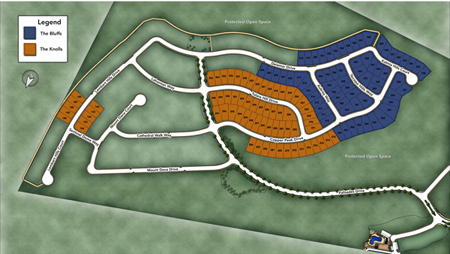 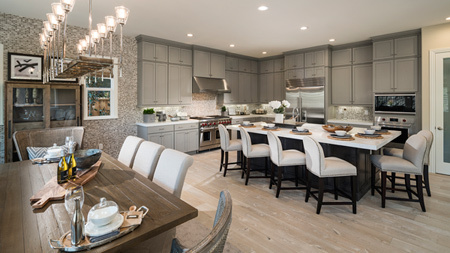 To receive more information about the Parkhill Monterey at Tassajara Hills, please call 844-790-5263.